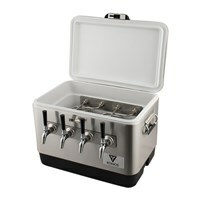 Jockey boxes are the ideal way to serve your draft beverages at events. 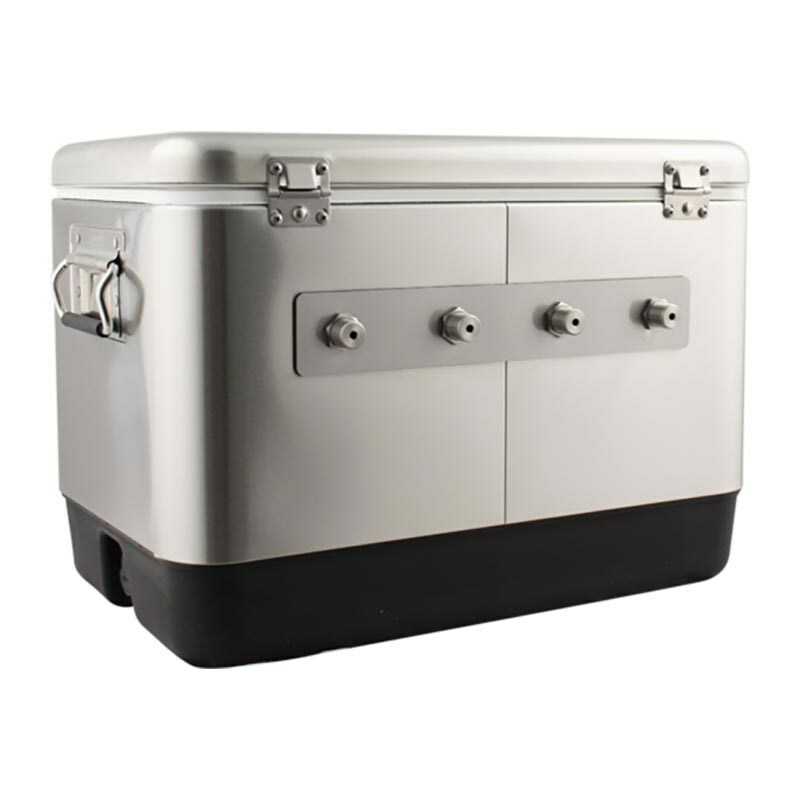 A jockey box allows you to tap a keg kept at room temperature and dispense at refrigerated temps. 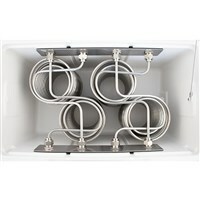 As the beer or other kegged beverage travels through the cold plate or chilling coils inside the jockey box cooler, the liquid is chilled on the fly and dispensed at ice cold temps. 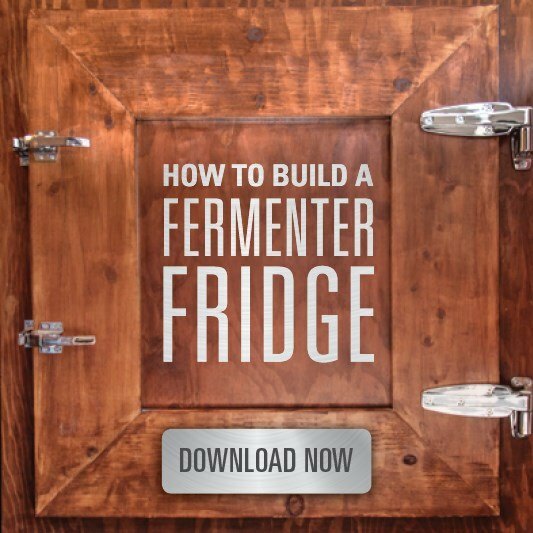 No electricity needed to power a refrigerator to keep your kegs cold. Just a jockey box filled with ice, and your gas tank setup to pressure your kegs and you are good to go! 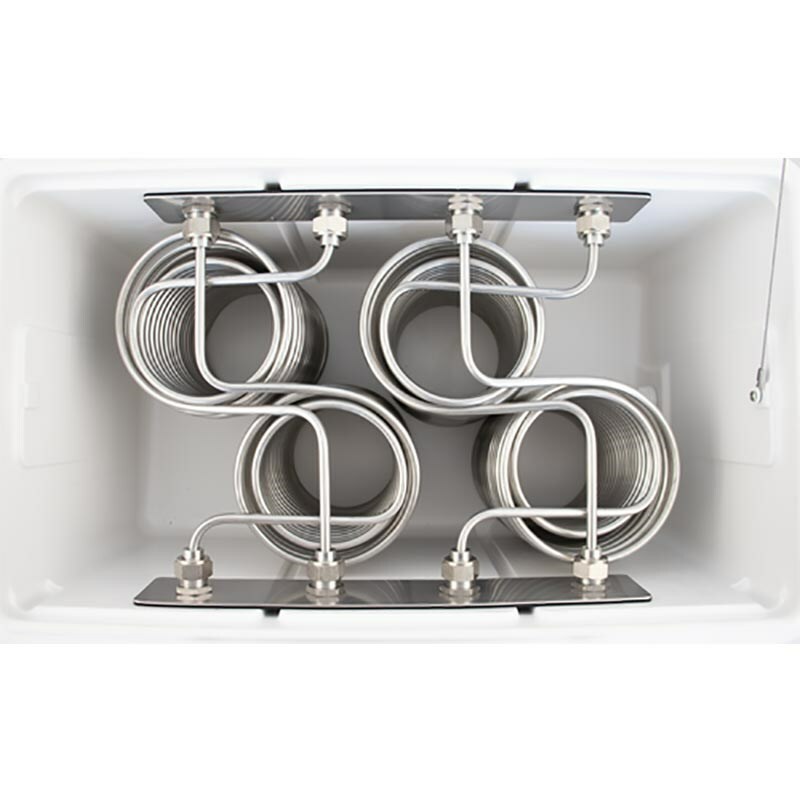 Komos Jockey Boxes feature a stainless steel cooler, with 50’ stainless steel chilling coils for each faucet with custom designed shanks & coils ensures beer cools properly and pours flawlessly. 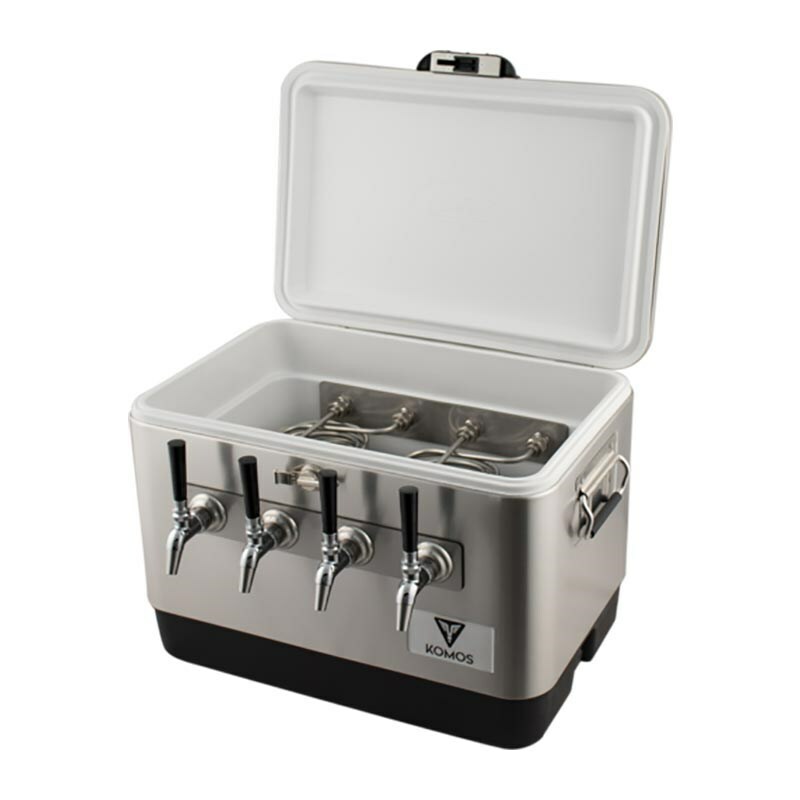 These jockey boxes give you a professional look and pour every time! These jockey boxes are also constructed with stsainless steel shanks and facuets, which are ideal when serving cold brew coffee, nitro coffee, kombucha, or any acidic beverage on draft. 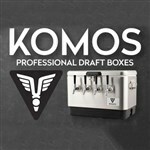 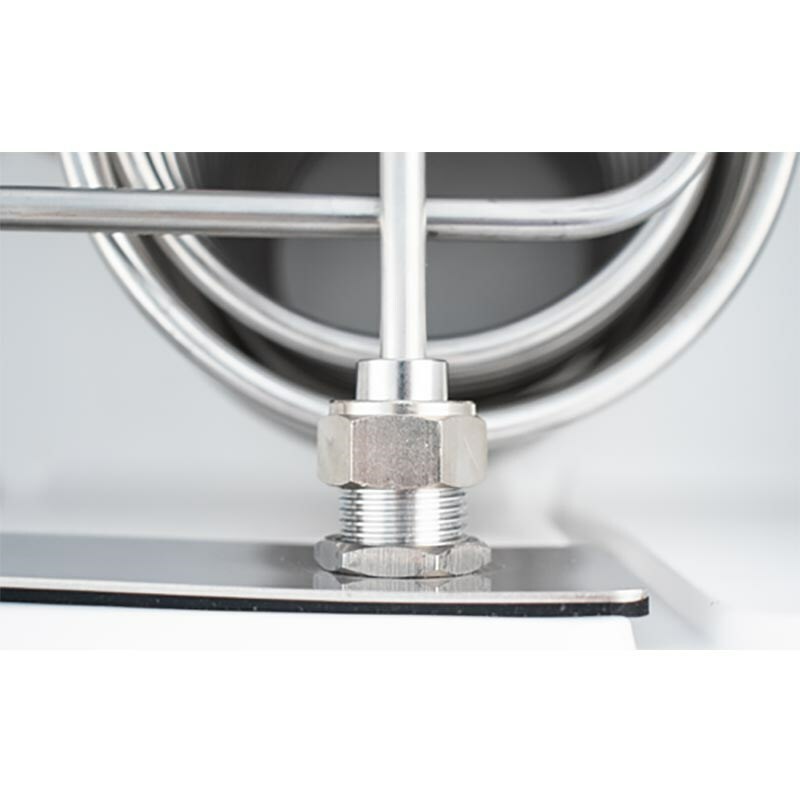 The Komos jockey boxes come in 2 faucet and 4 faucet versions and can be configured to tap Commercial Sanke D Style kegs, or home brew style ball lock kegs. 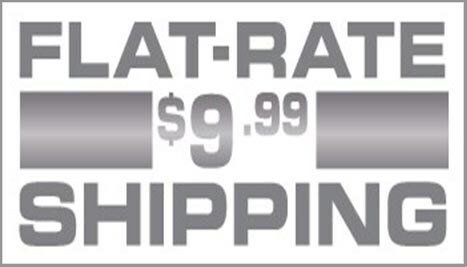 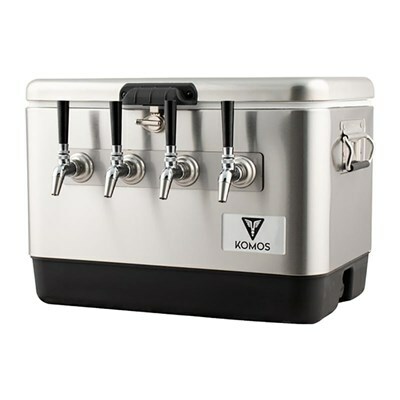 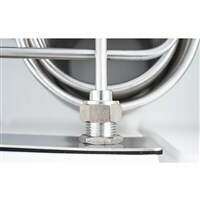 Just select the the Komos Connection kit from for the keg style you will be tapping and make sure you have your Gas Tank and Regulator and you are ready to start serving iced cold beverages from anywhere! 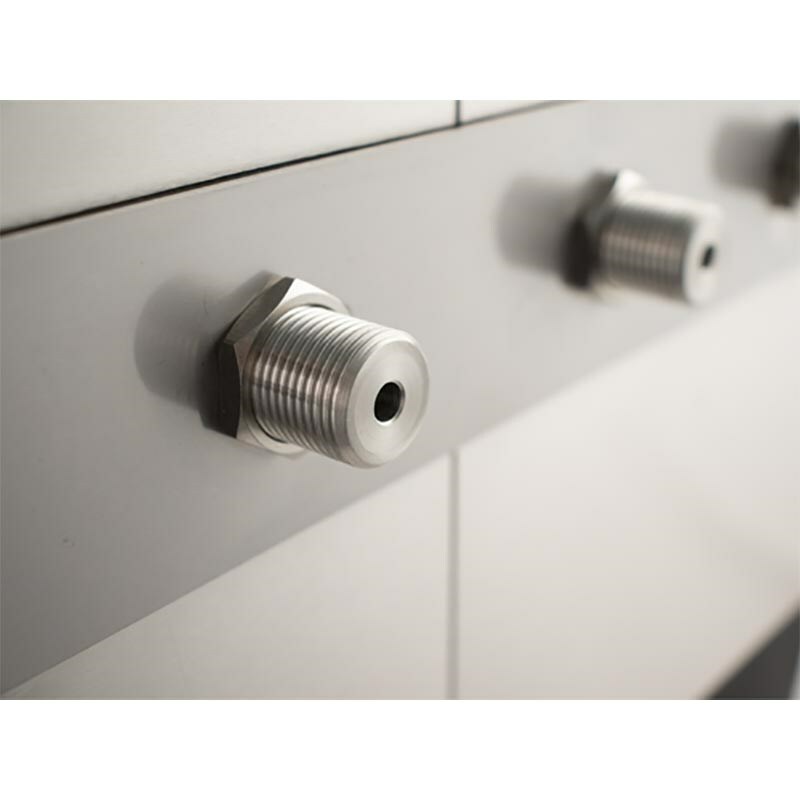 The only other thing you will need to start serving is your gas side components. So if you don't already have a CO2 tank and CO2 regulator you will need one to pressurized your beer kegs. 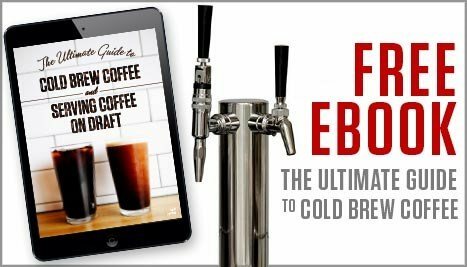 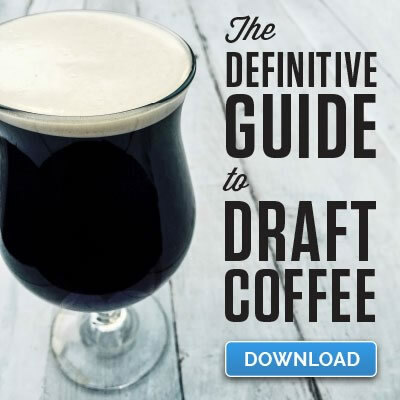 Or if you plan on serving cold brew or nitro coffee from your jockey boxes you will need a nitrogen regulator and nitrogen tank.